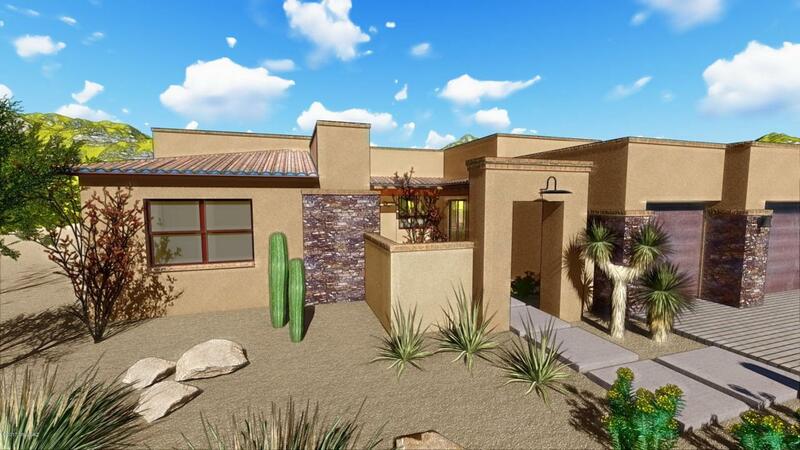 Innovative concept by Insight Homes located in Butterfly Mountain. Choose from fresh new design features on 3.3 acres. Flex plan to capitalize on 360 degree views of Mountain and City lights. Enjoy tall, high ceilings, custom kitchen, SS appliances, spacious master suite, wet bar, large covered patio, en-suite bedroom with bath for guests. 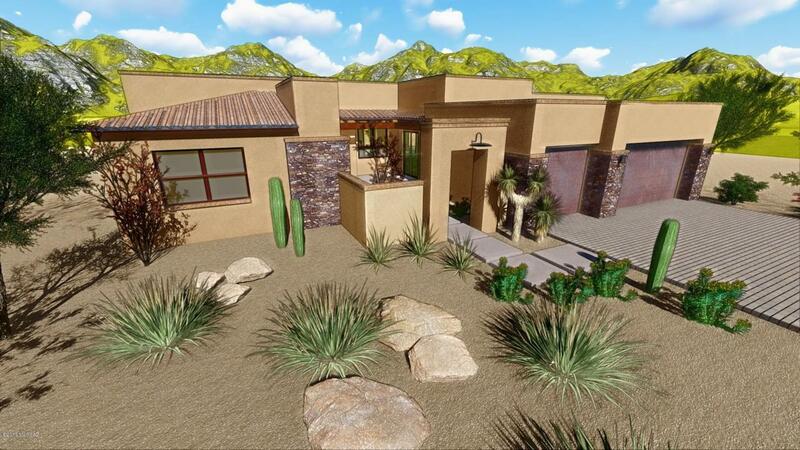 See our models at La Canada Ridge in Oro Valley. Builder New Constr Builder Name Insight Homes Inc.